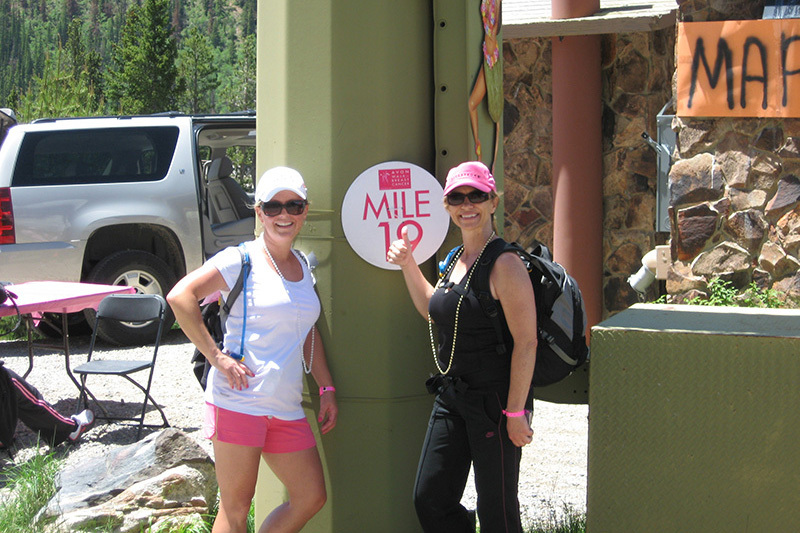 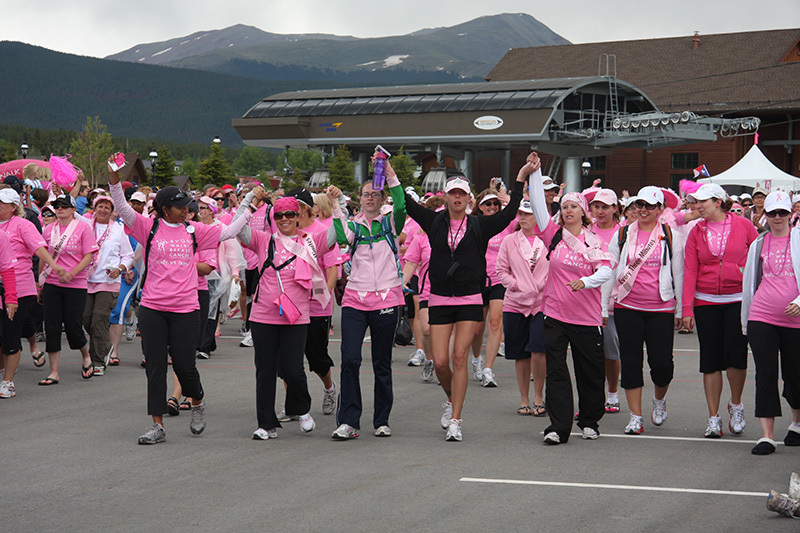 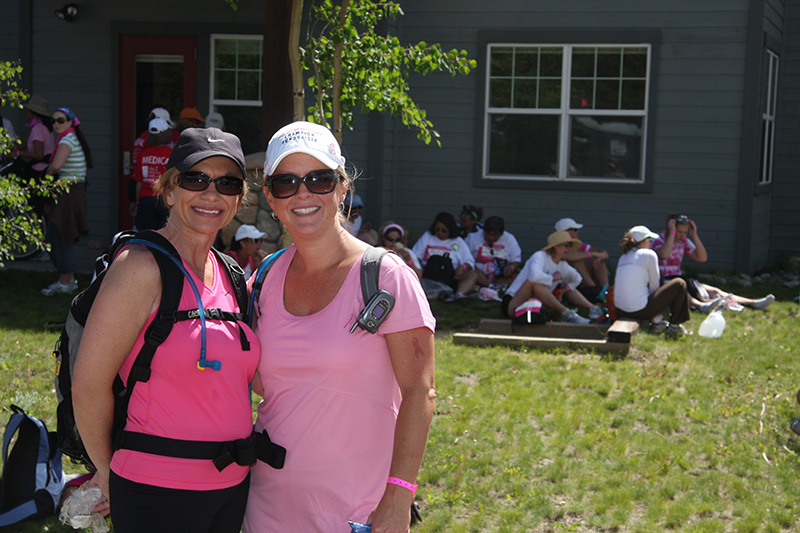 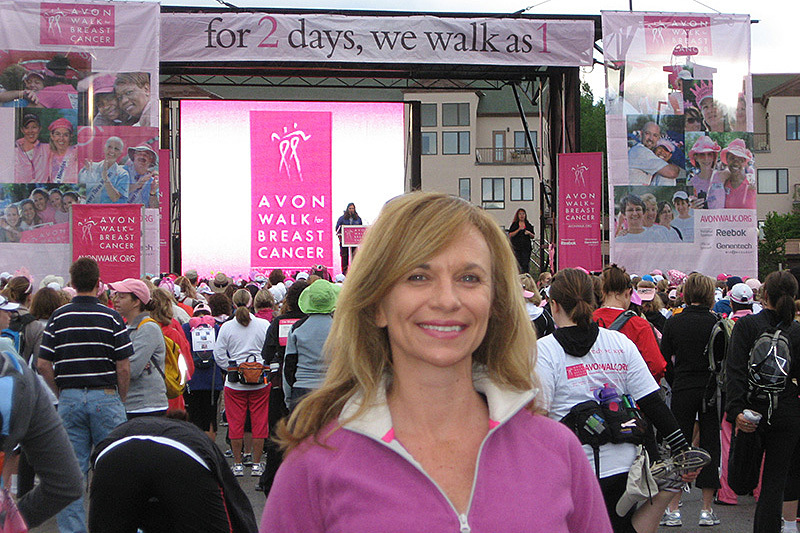 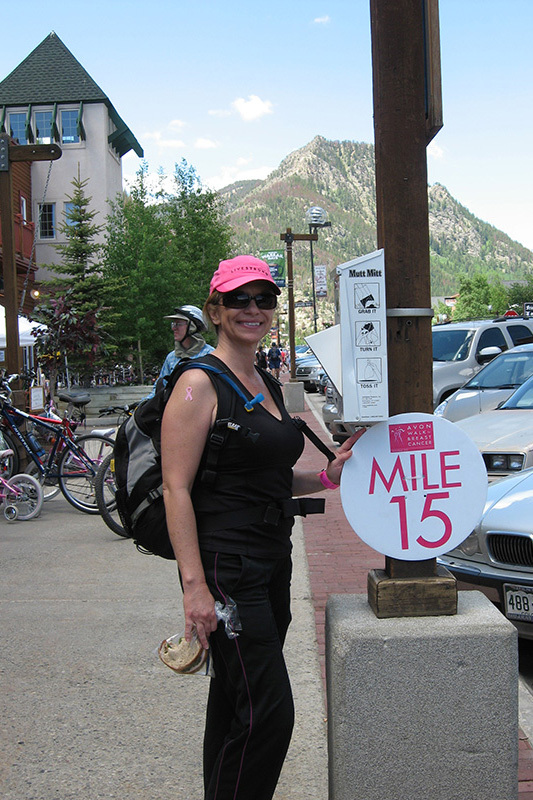 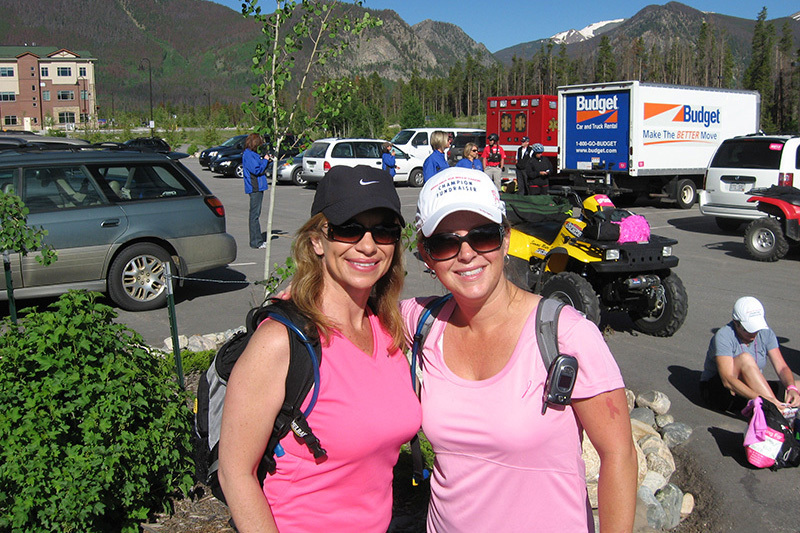 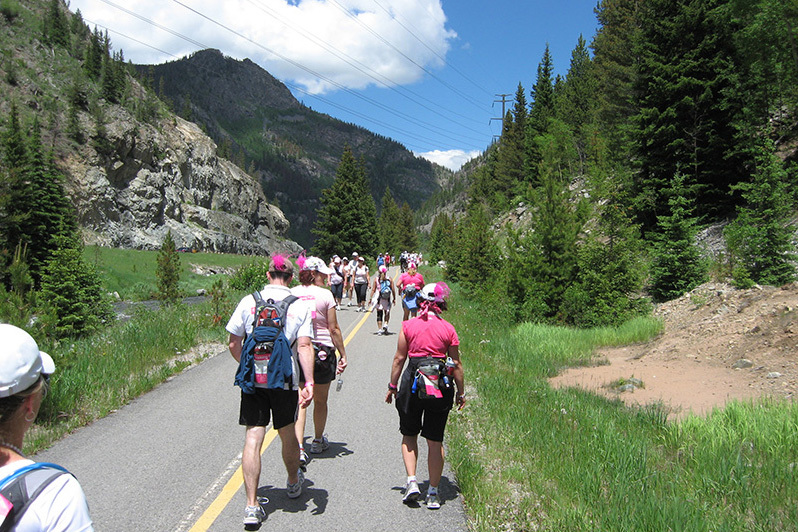 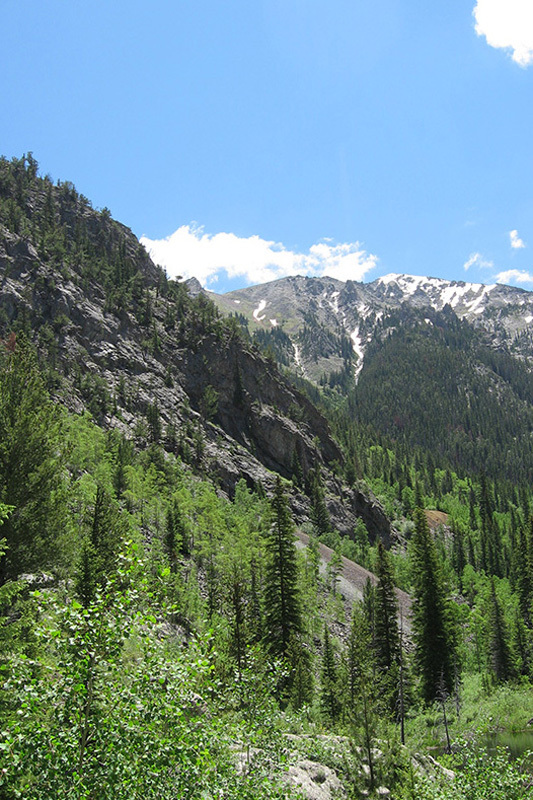 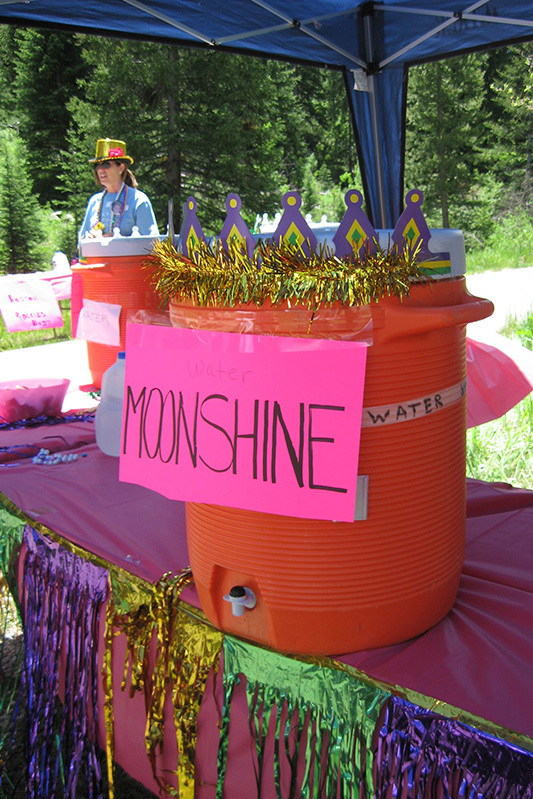 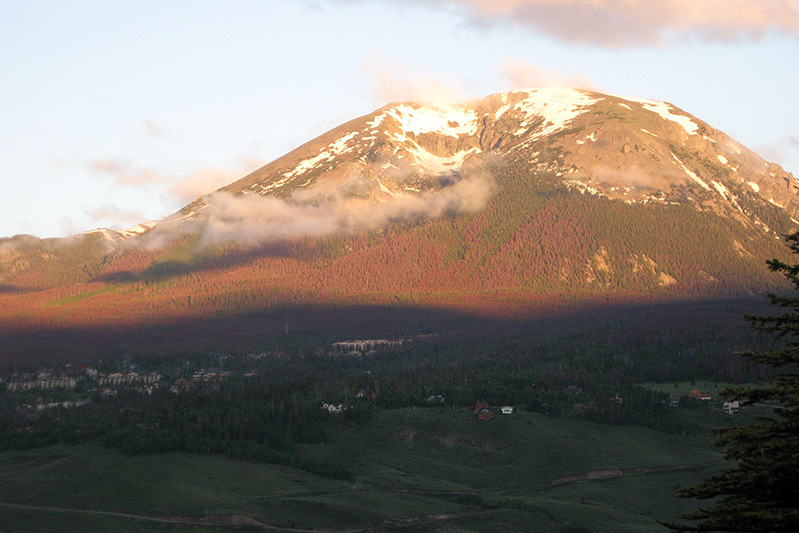 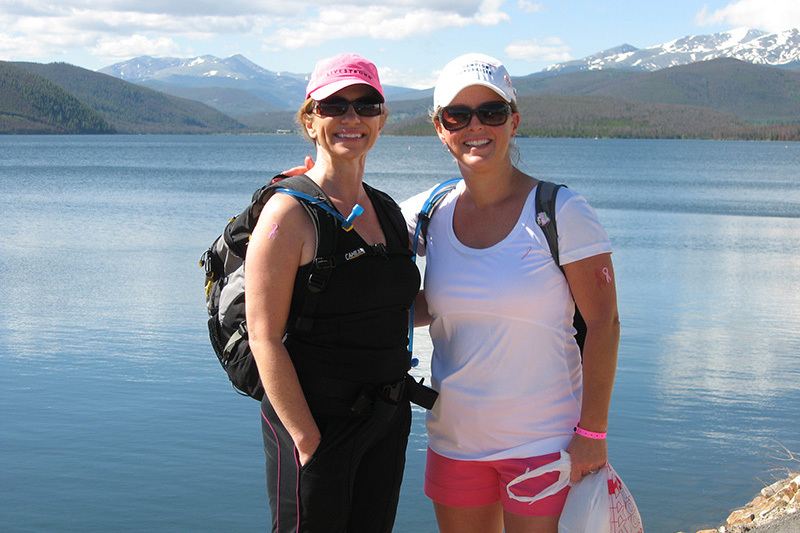 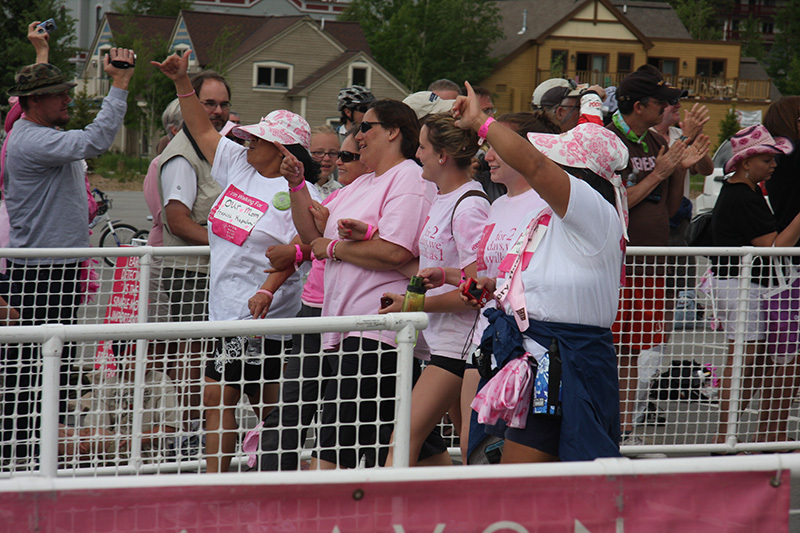 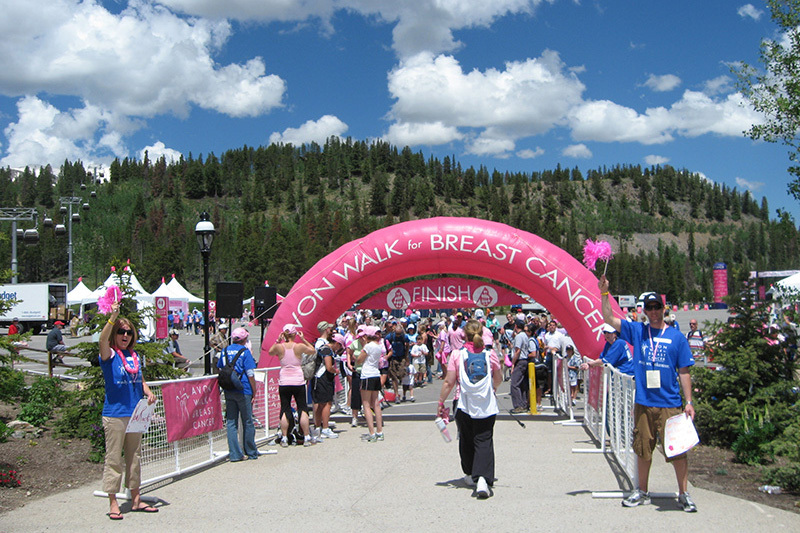 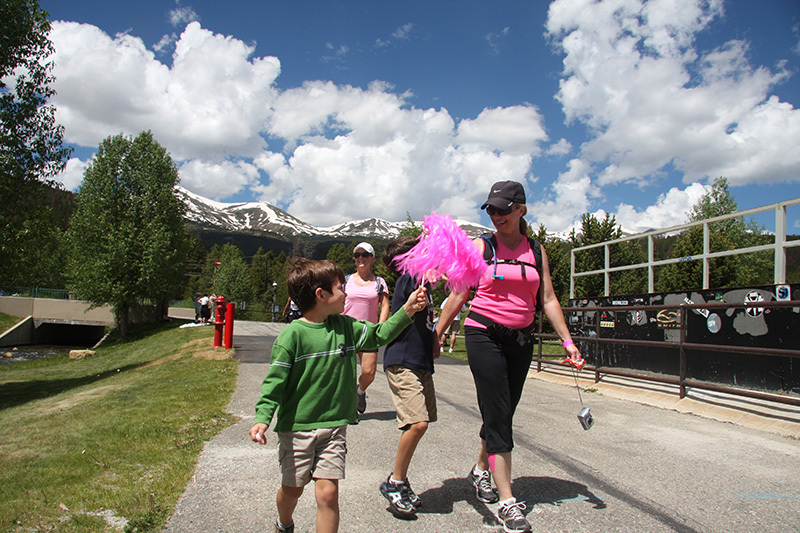 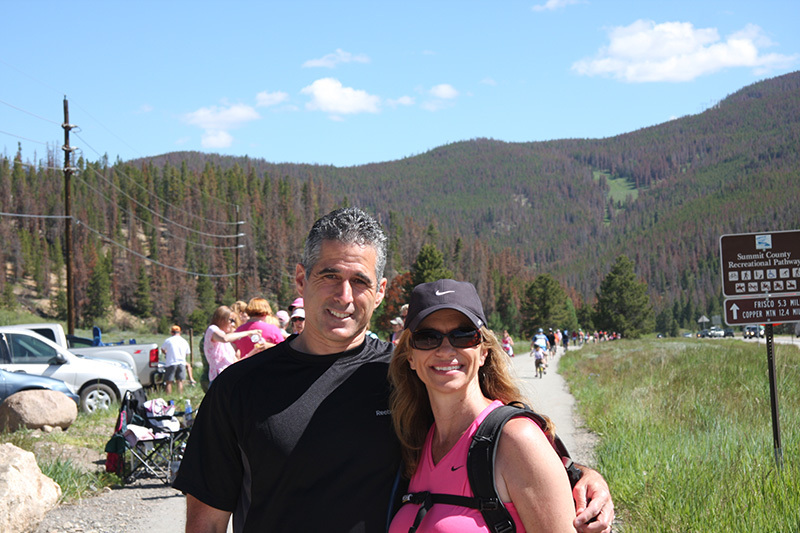 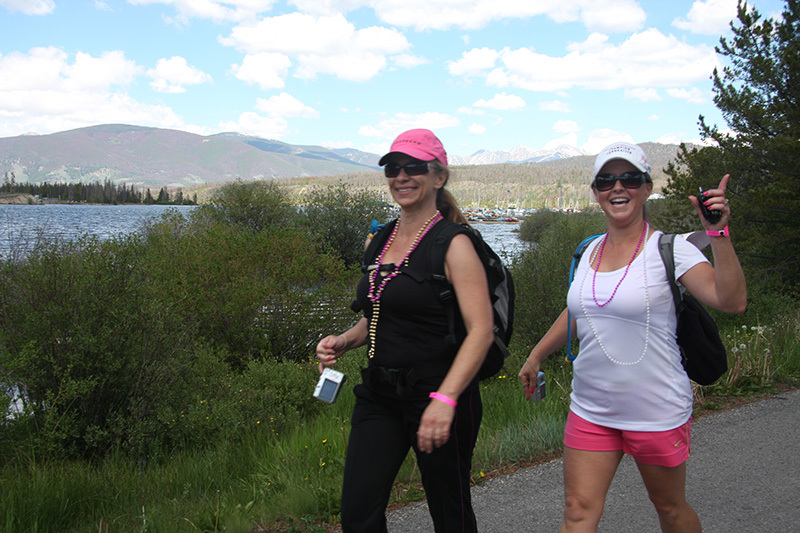 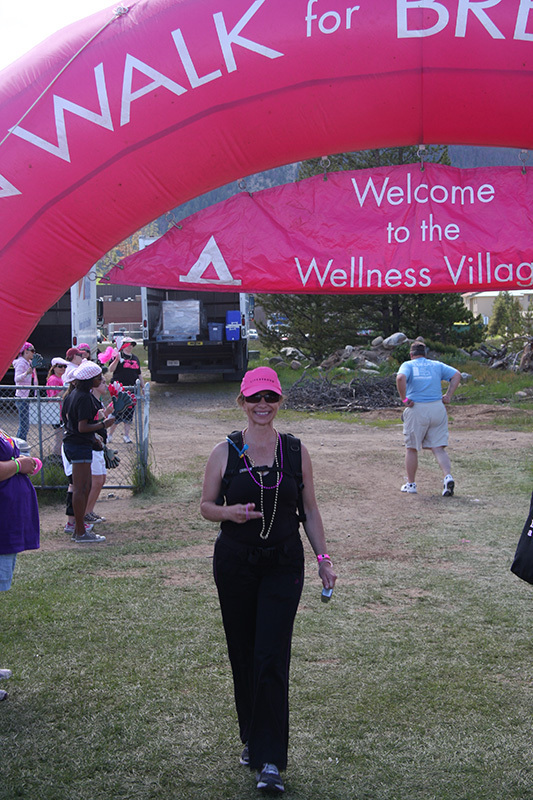 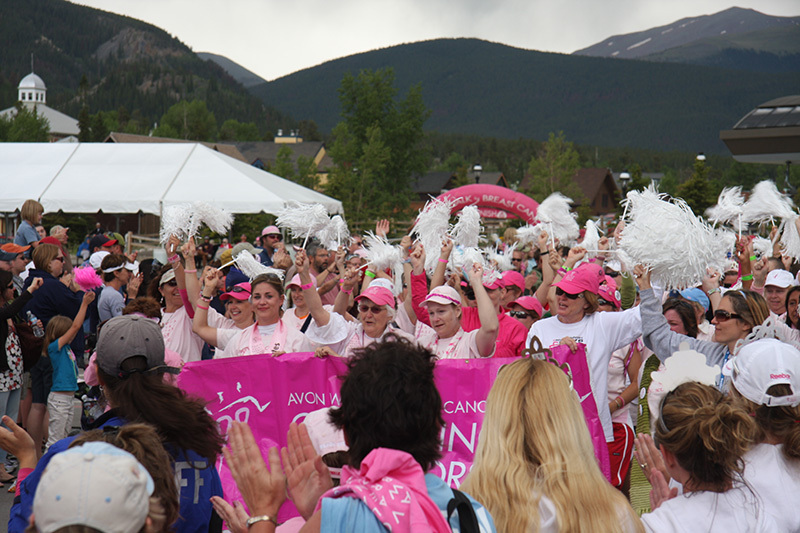 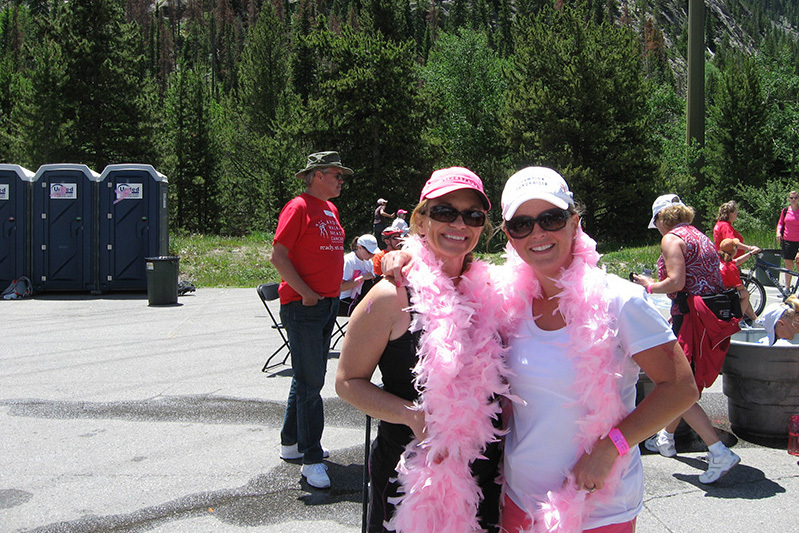 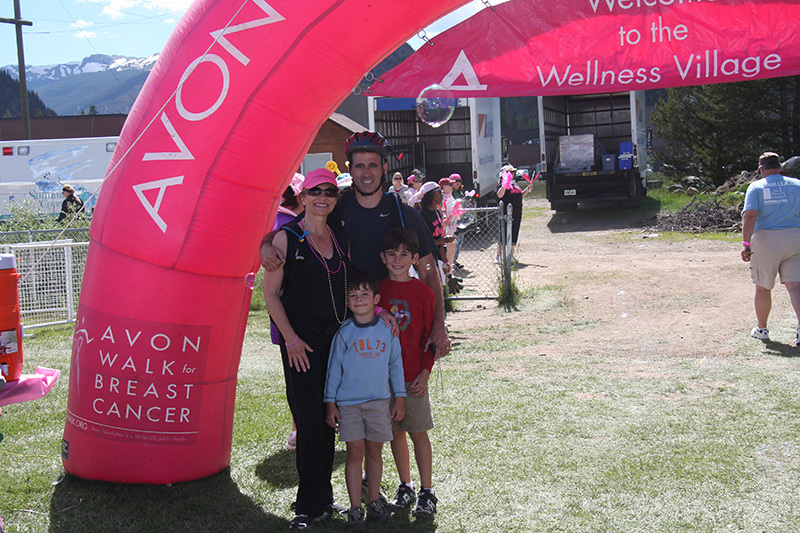 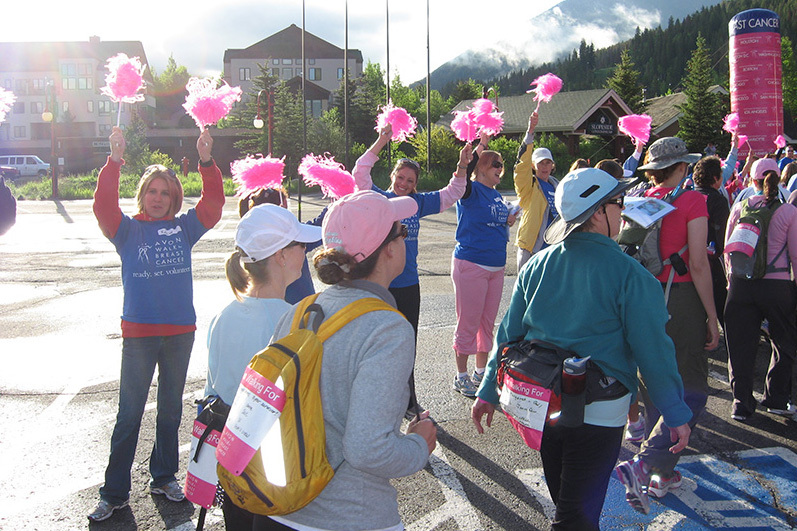 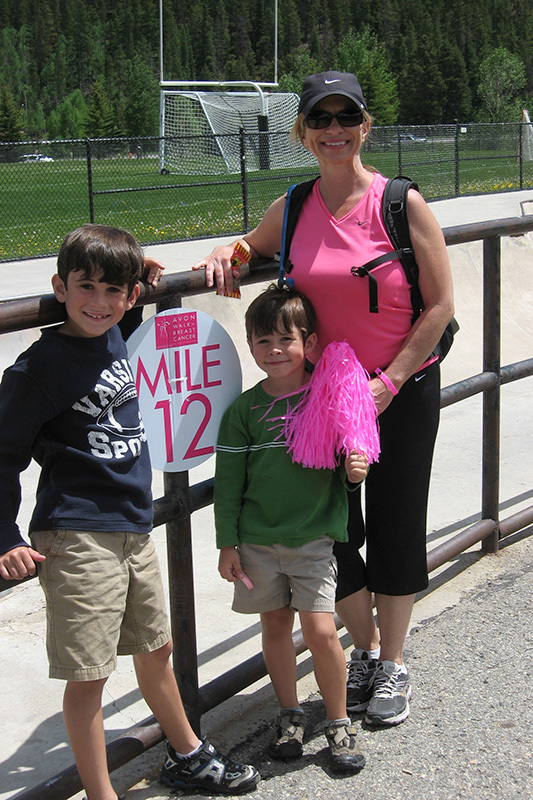 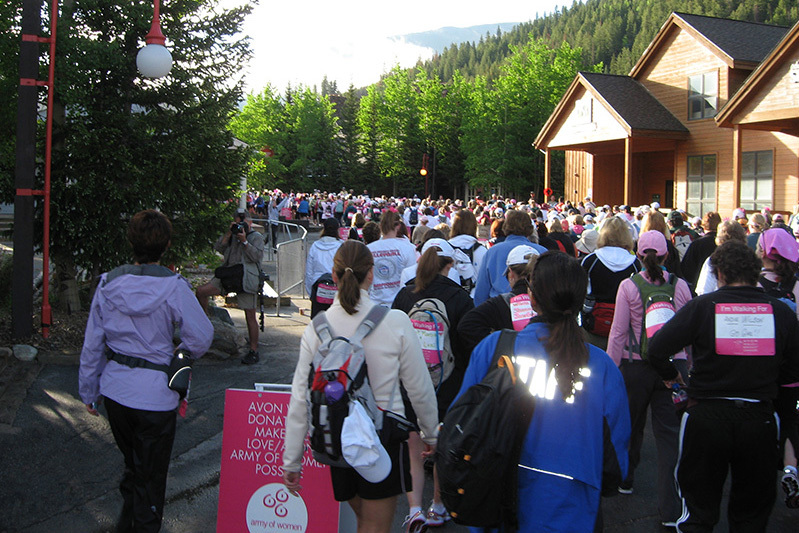 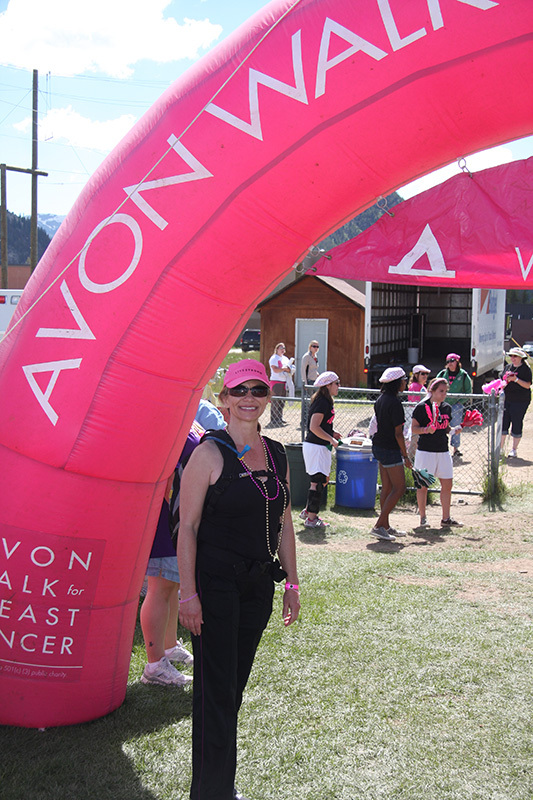 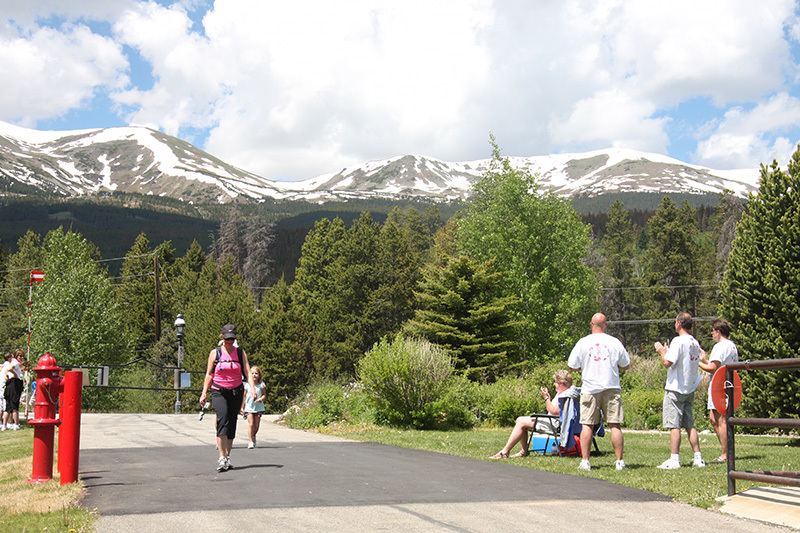 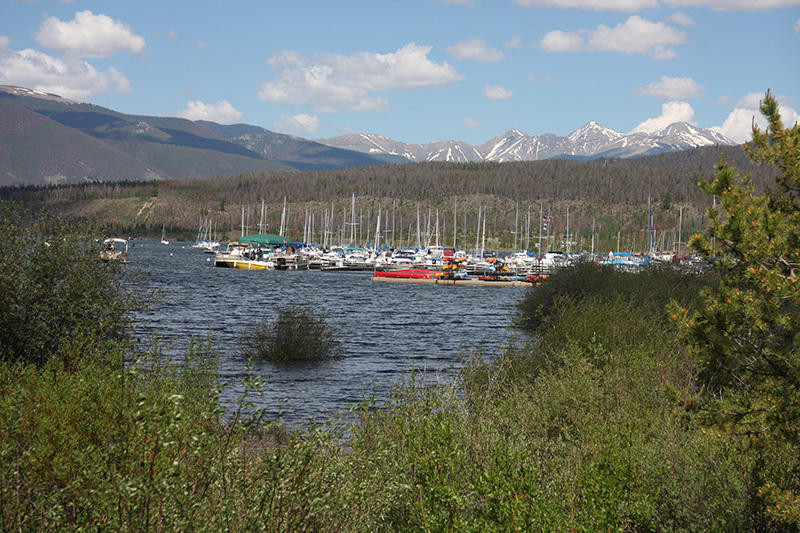 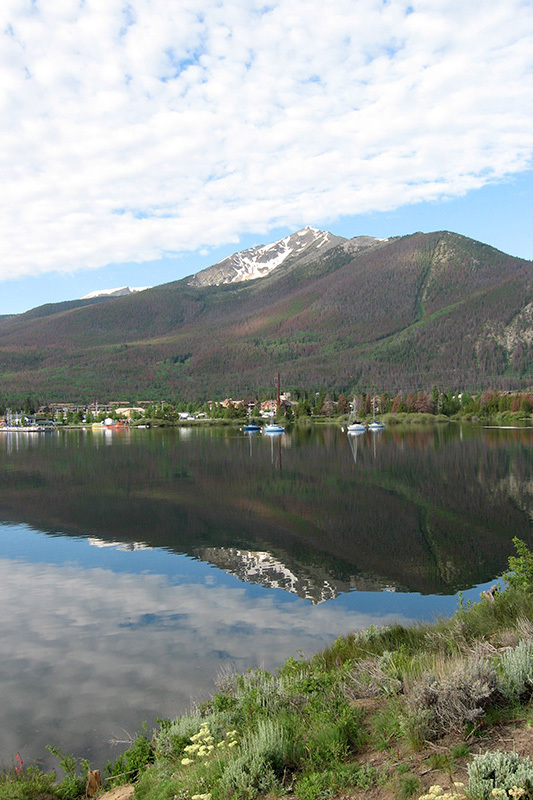 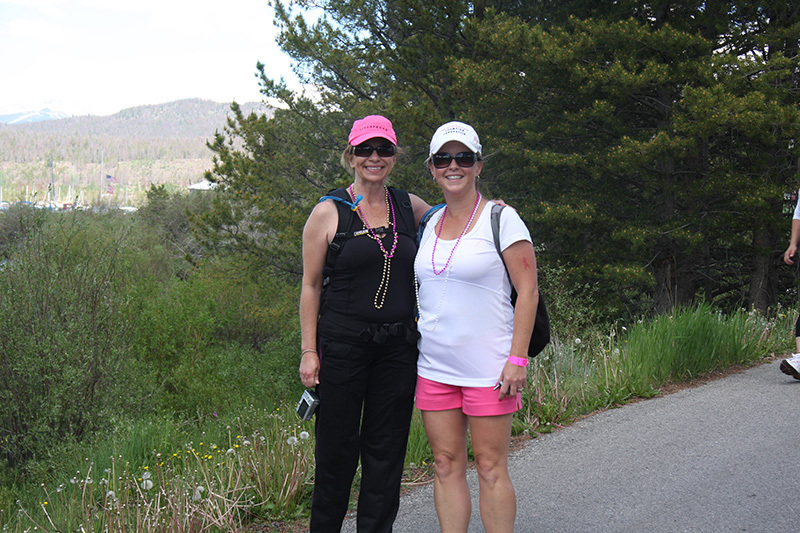 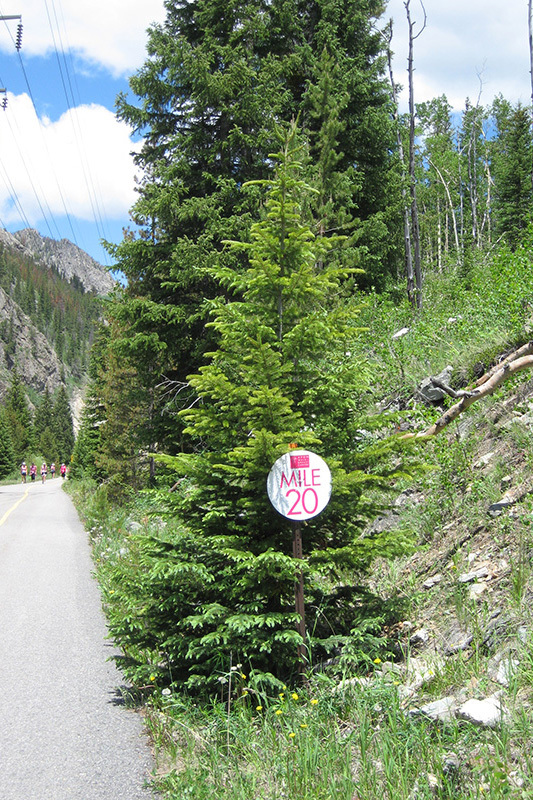 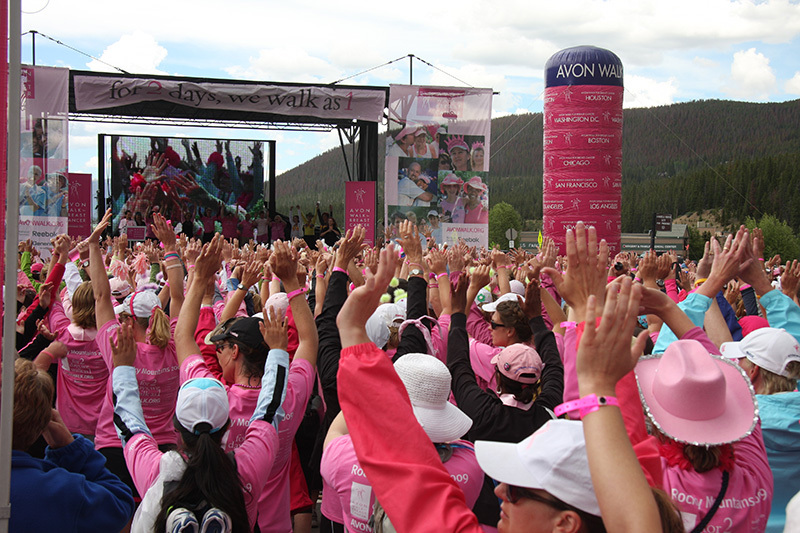 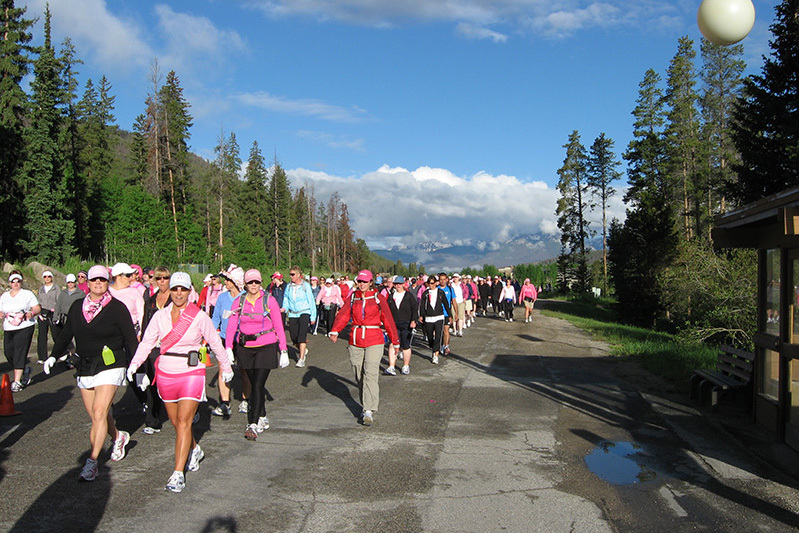 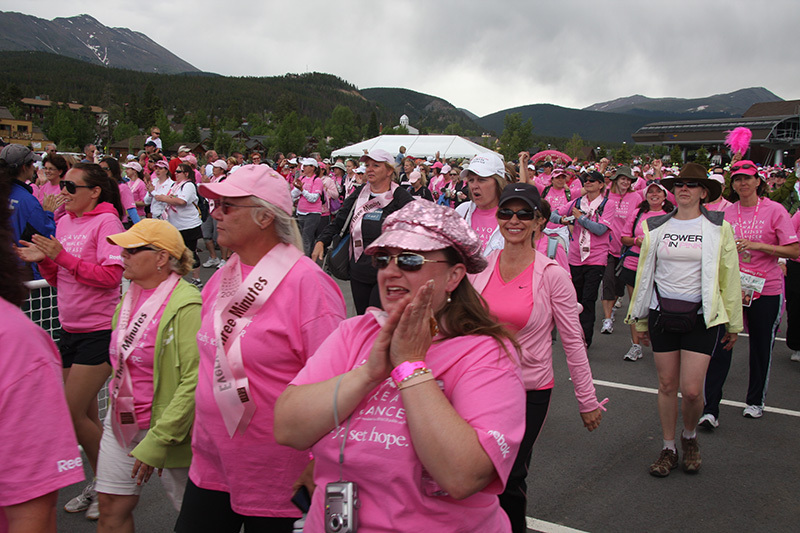 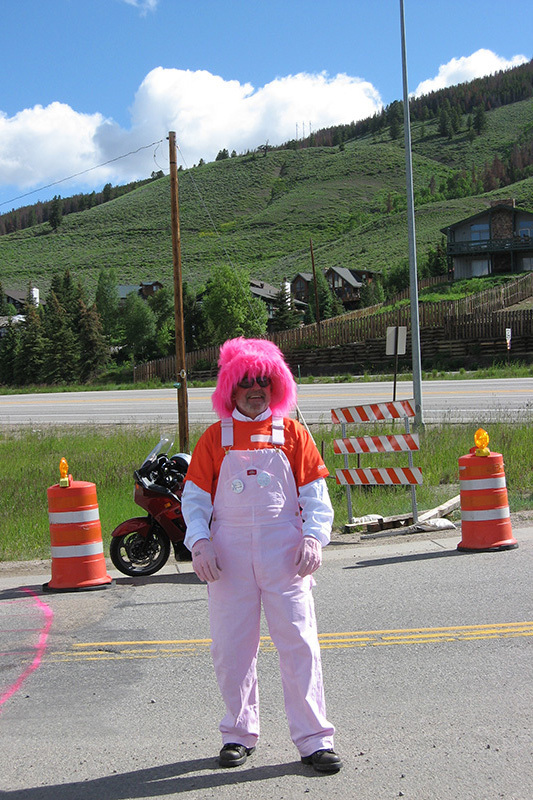 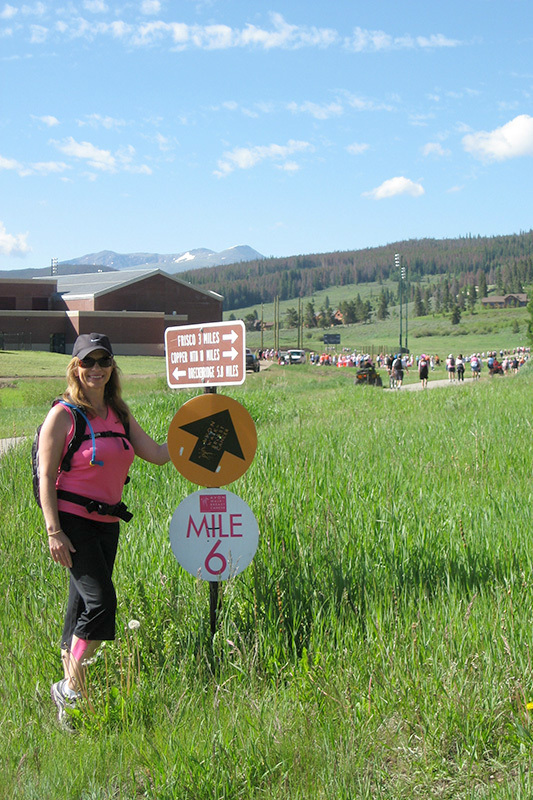 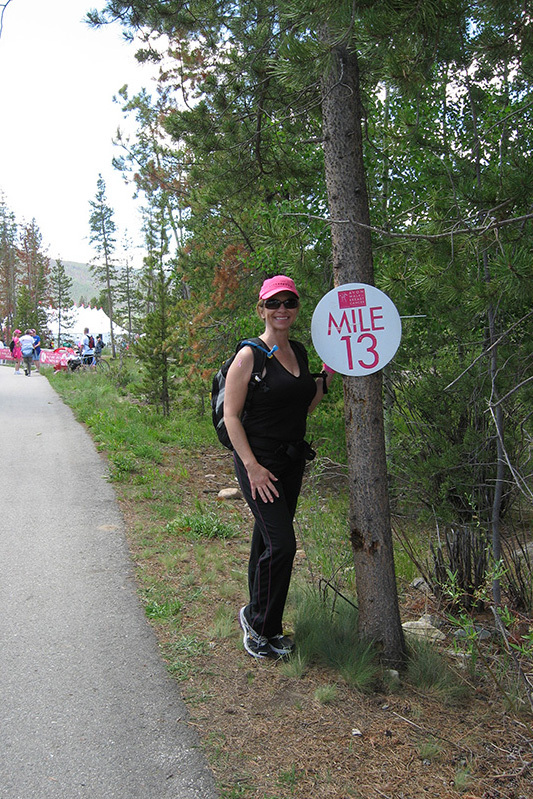 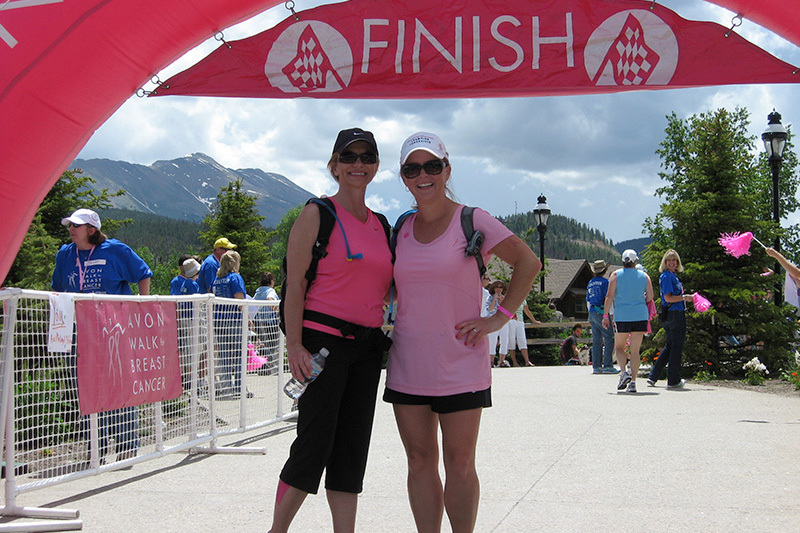 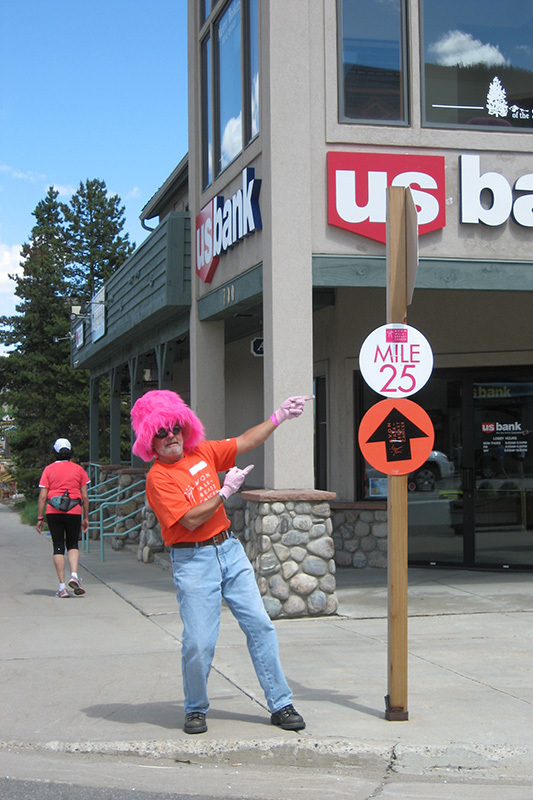 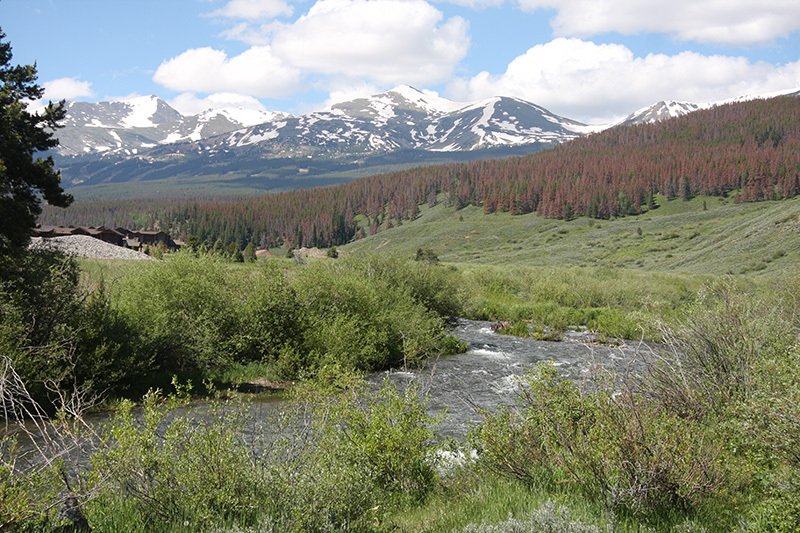 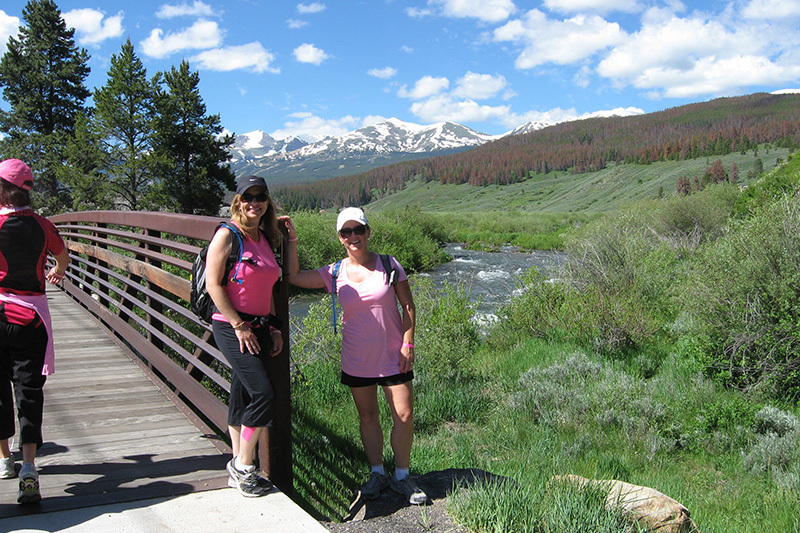 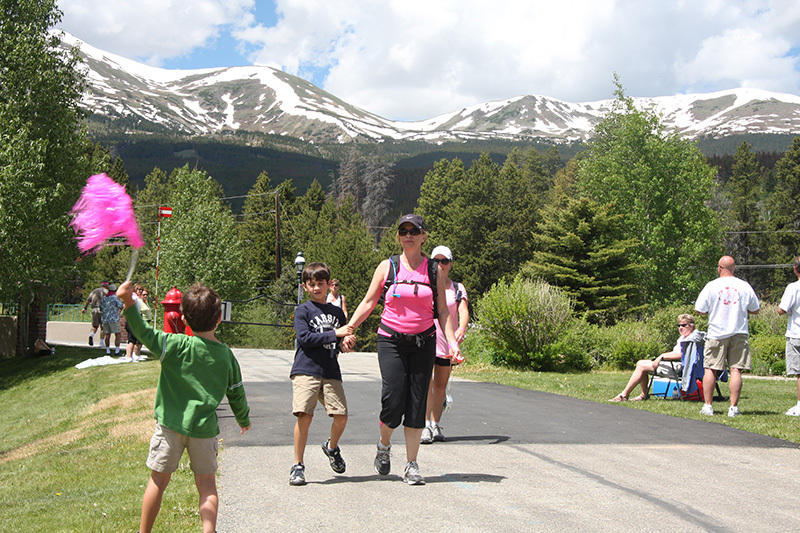 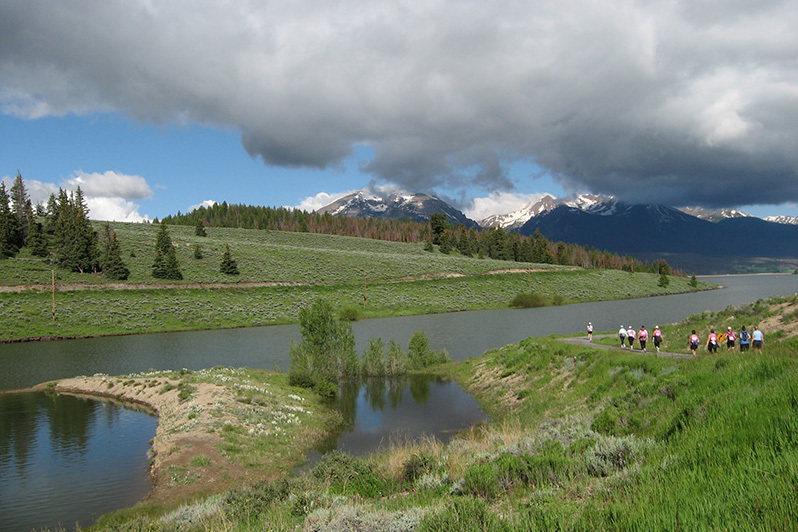 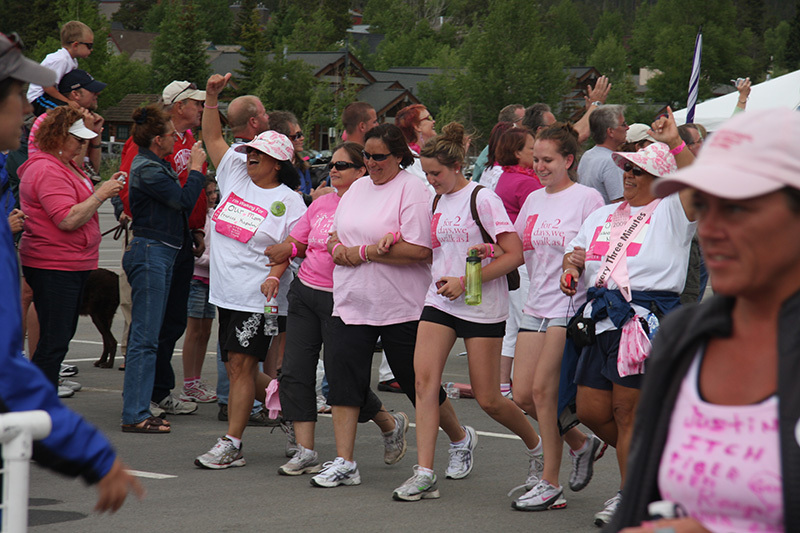 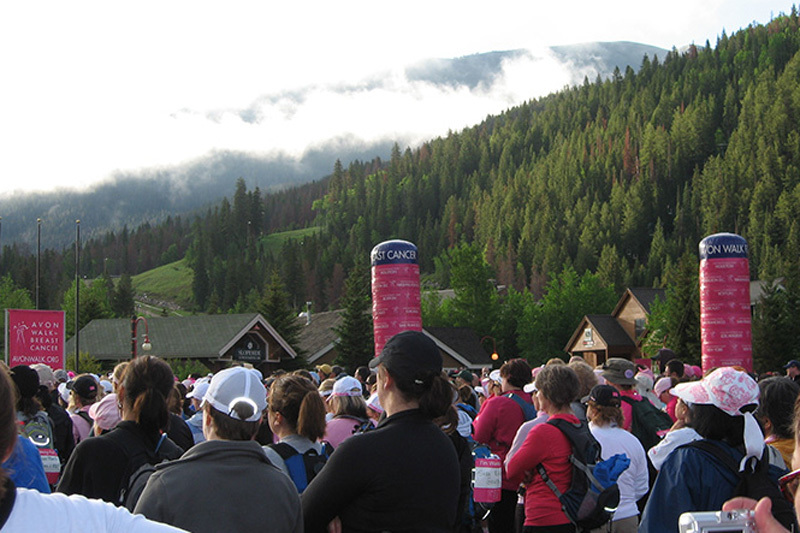 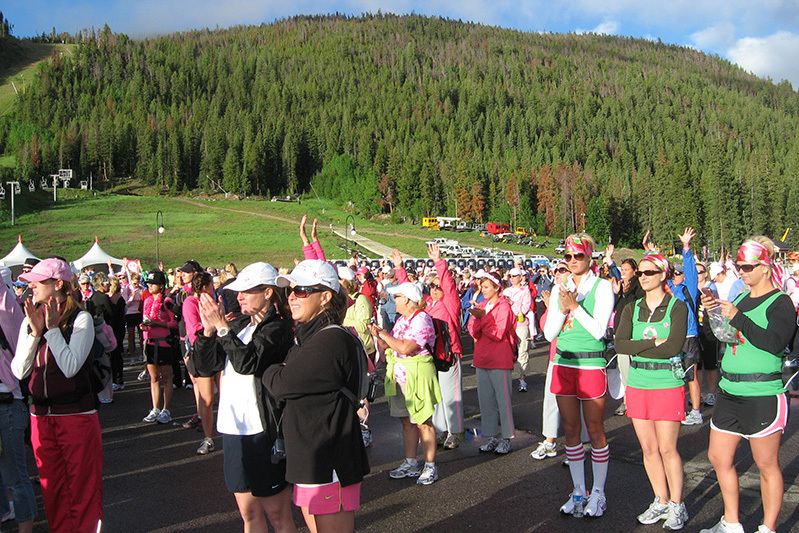 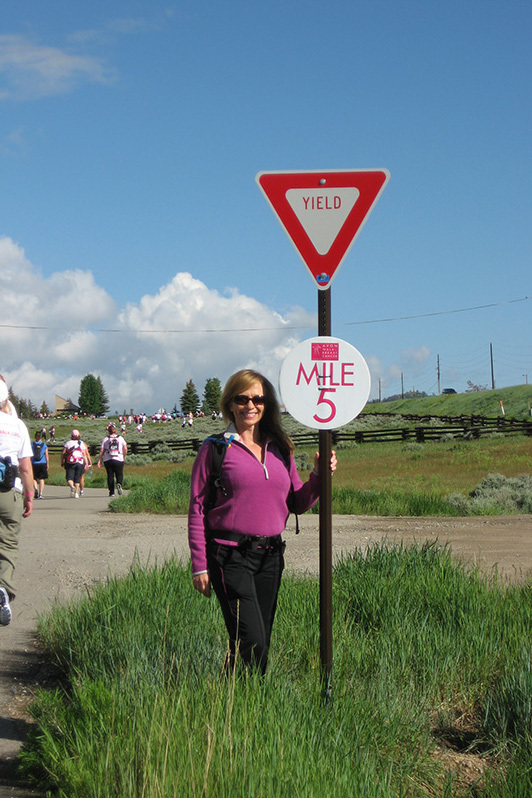 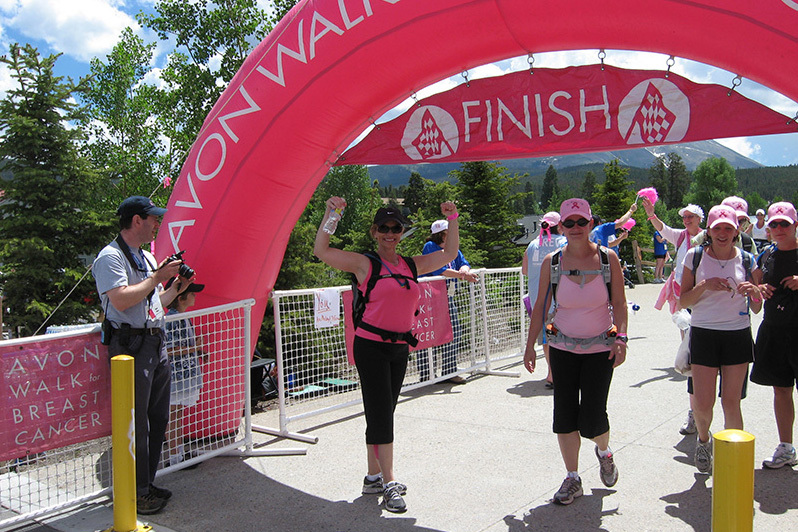 This summer Sheila participated in the Rocky Mountain Avon Walk for the Cure, joining thousands of other women, including many breast cancer survivors, in rasing money and awareness in the fight against breast cancer. 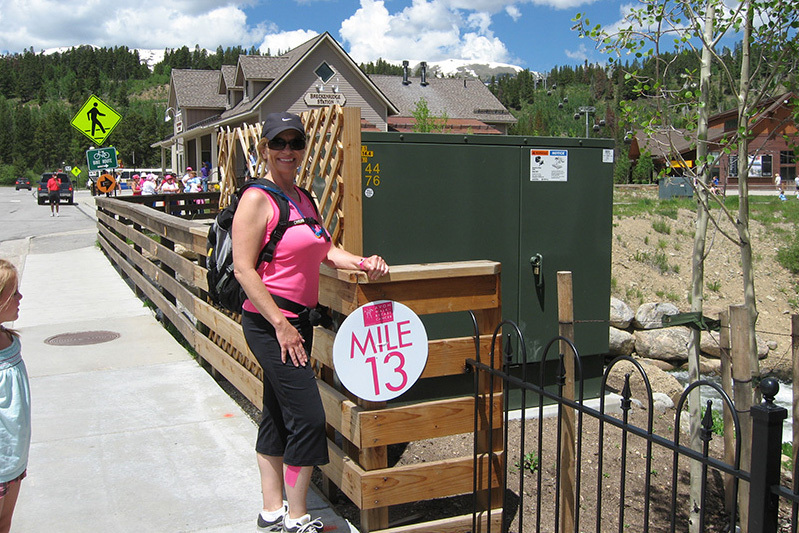 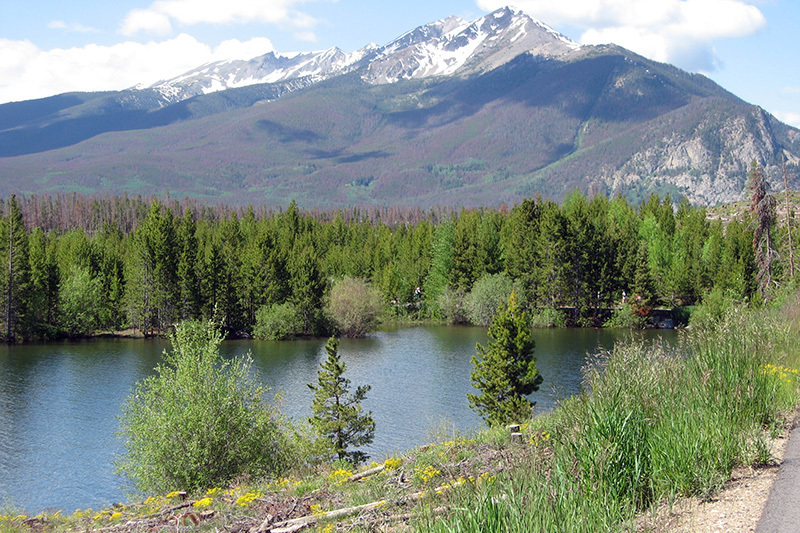 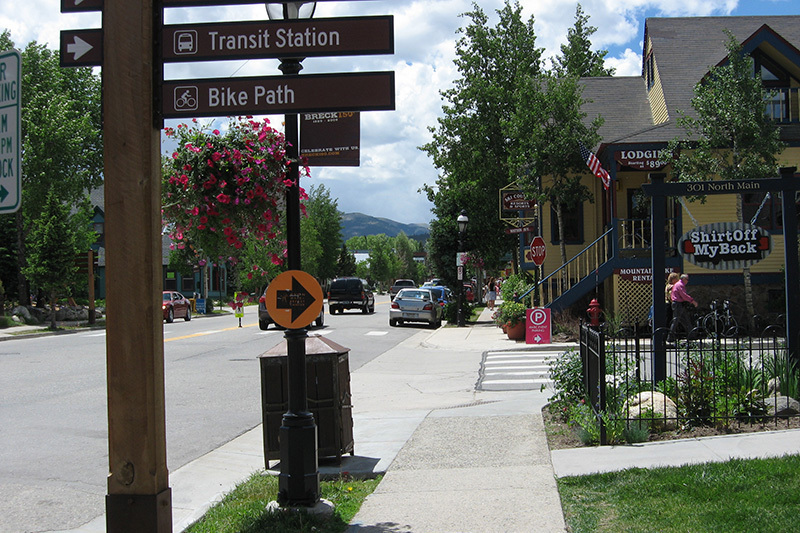 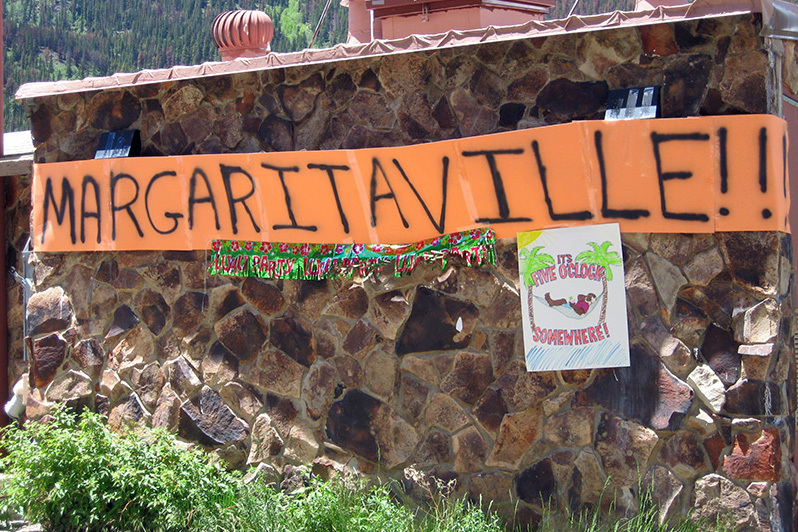 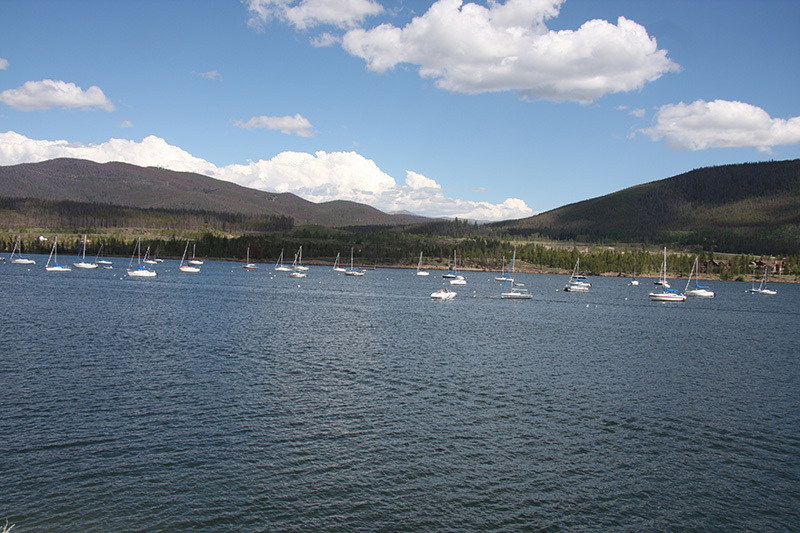 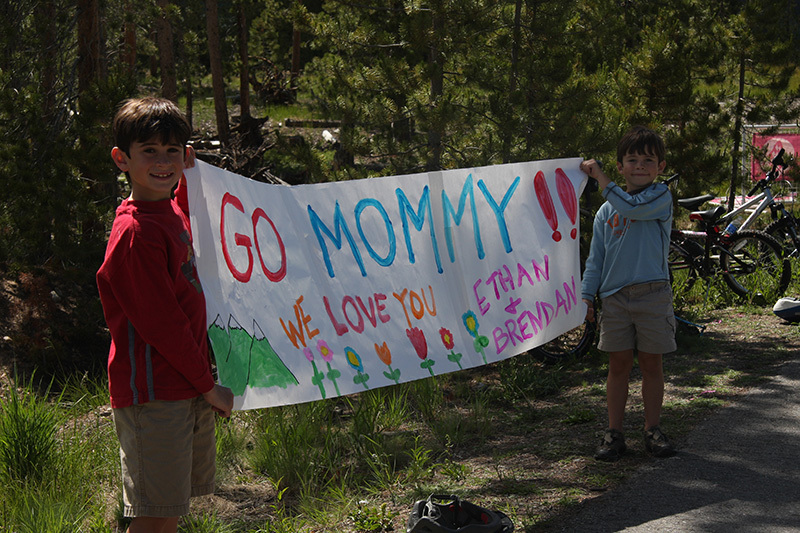 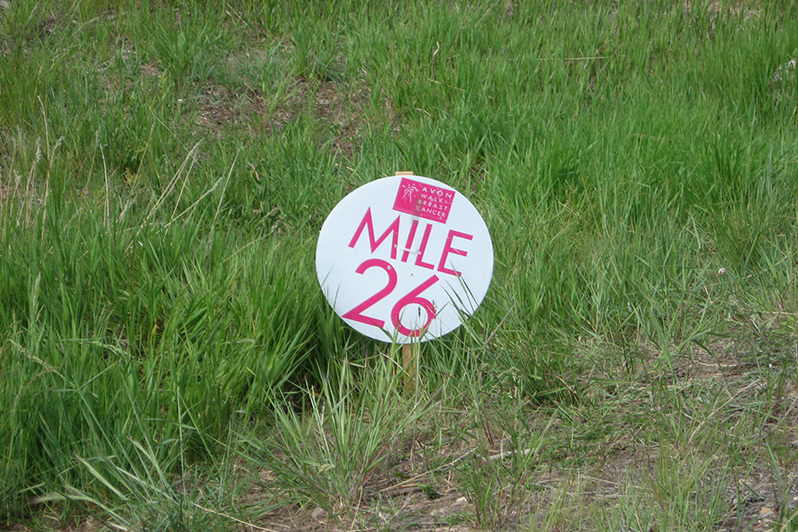 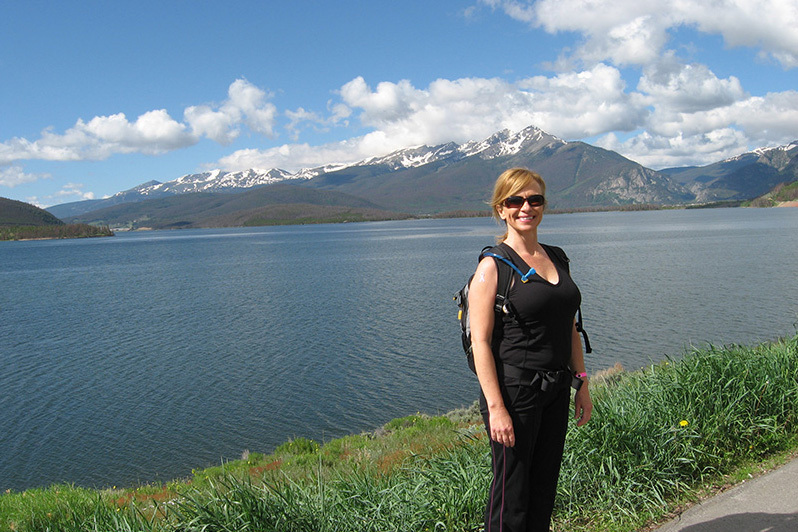 She walked 39.3 miles in two days, including a 26.2 mile marathon walk on day 1. 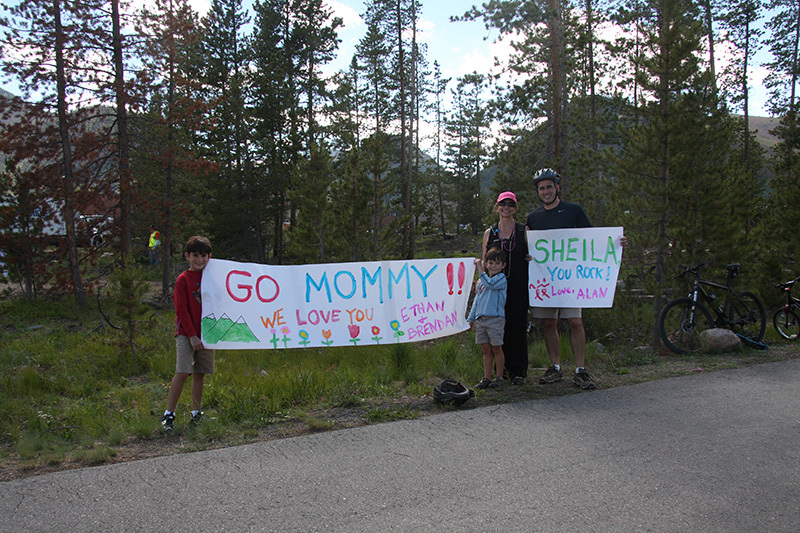 Thanks to all you supported her and came through during the eleventh hour of her fundraising campaign. 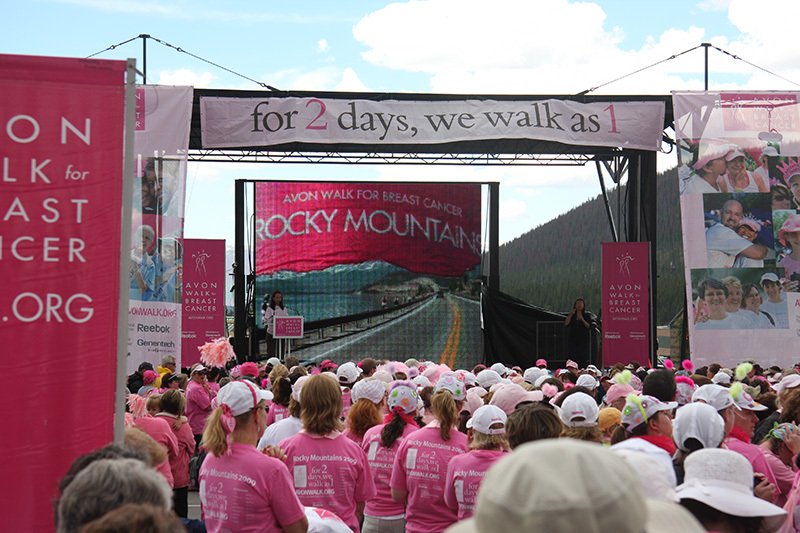 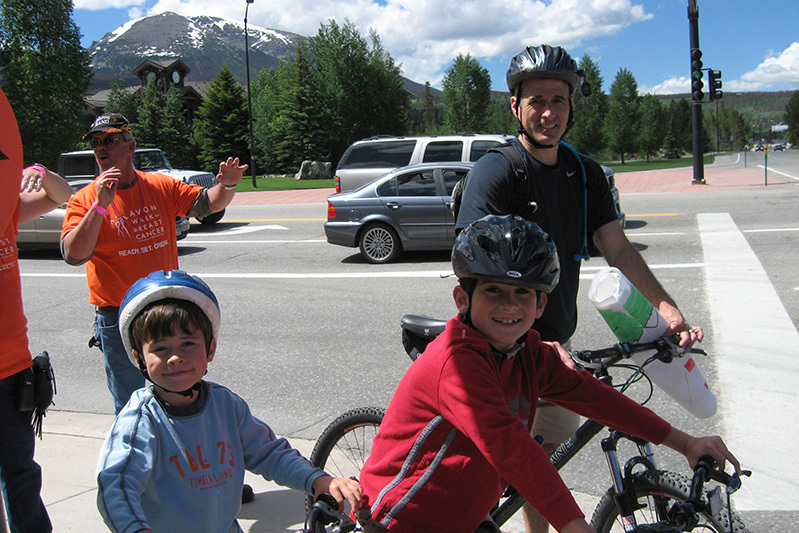 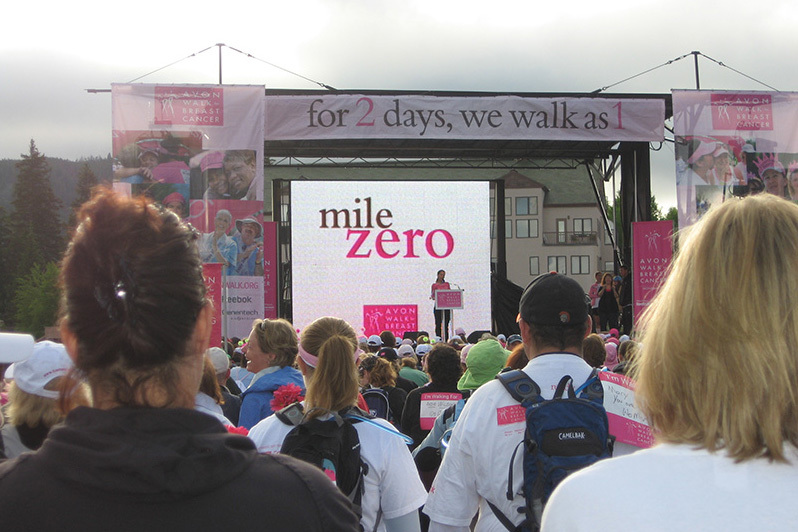 For more information about the Walk for the Cure or to find about an event near you, click here.